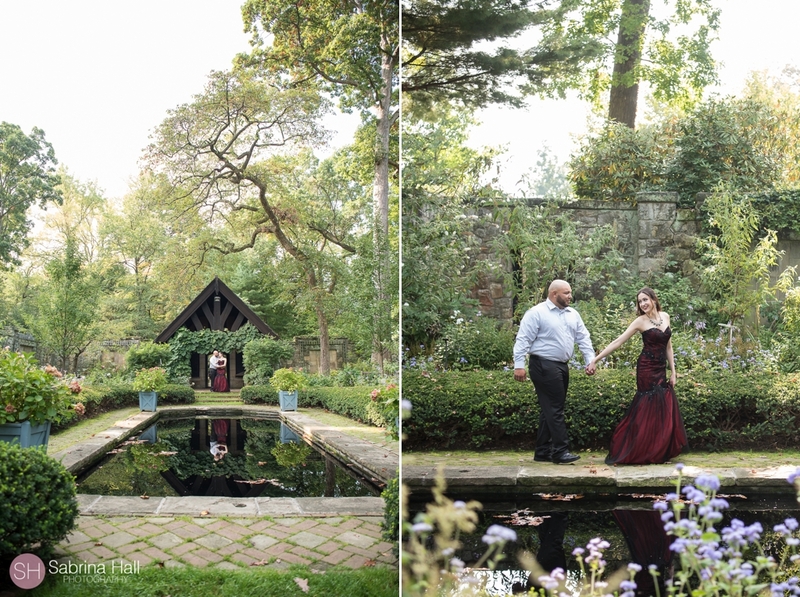 Stan Hywet is a beautiful place for a wedding or engagement session! 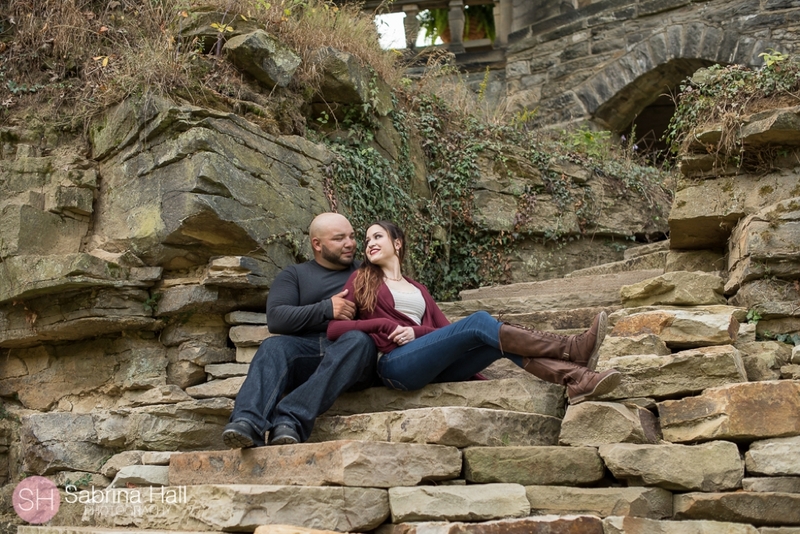 Caitlin and Victor had an amazing engagement session at Stan Hywet. These two are the sweetest couple! 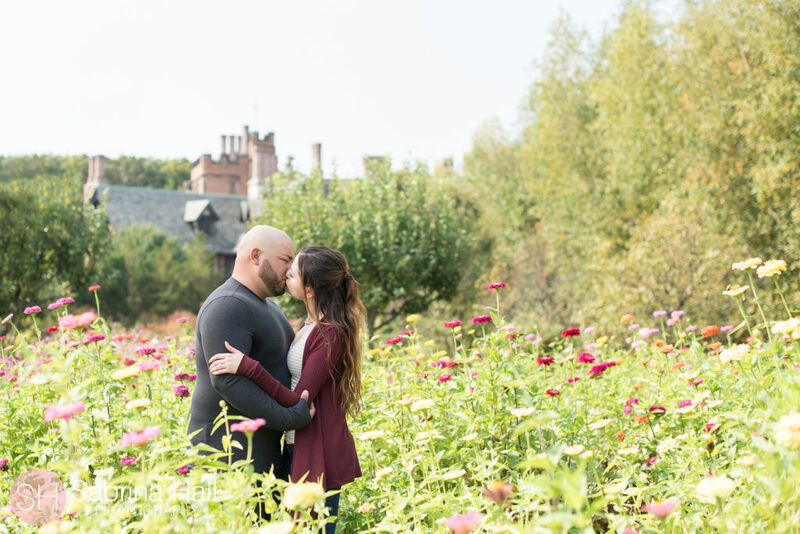 I love their proposal story Caitlin shared with me … “I went to visit Victor while he was out of town for work, in New Jersey. He took me to NYC, where I’ve never been, and we had a blast! He took me to see Time Square, The Empire State Building, Central Park and more! 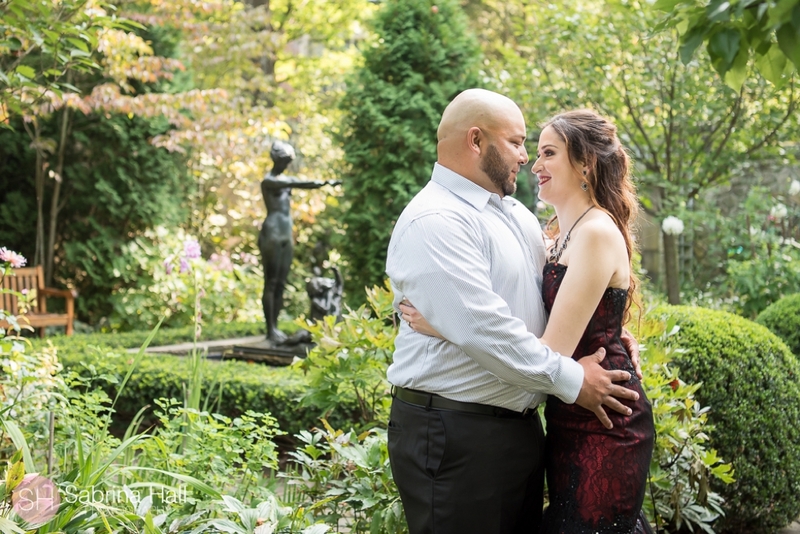 He planned on proposing at the gorgeous Bethesda fountain in Central Park, but I took too long taking pictures and someone else proposed, so he didn’t want to be the second guy proposing. 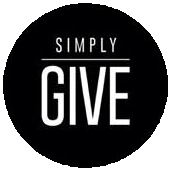 Then his back up plan was to propose after brunch at the Loeb Boathouse restaurant. He was going to rent a little boat, but it got very hot and I didn’t want us to get heat stroke, so I changed my mind about going on the boat. I kept ruining all his ideas. That night he had reservations at the Tim Burton themed Beetle house restaurant. At the end of dinner he popped the question. He was so nervous he was shaking, it was adorable! The hostess, dressed as Catwoman, got the whole thing on film. It all came full circle because I was dressed as Beetlejuice when we met”. 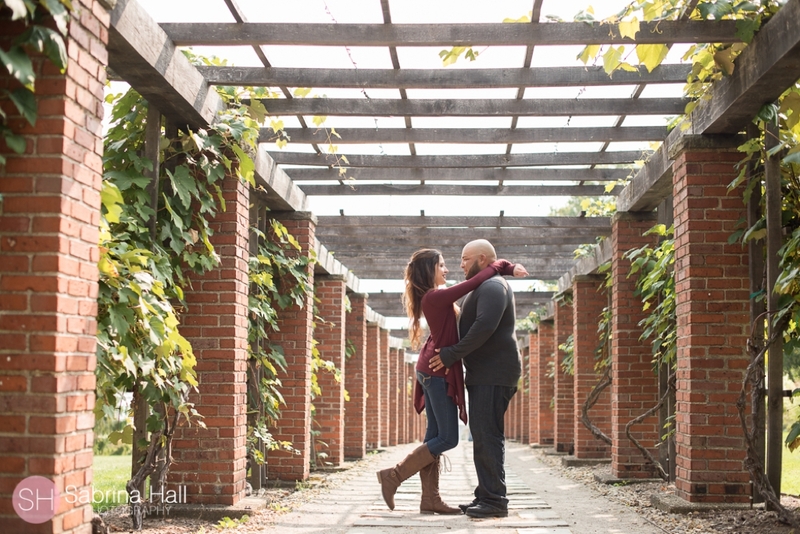 View more photos from Stan Hywet Hall and Gardens by Sabrina Hall Photography!